Traditionally a hen or stag party meant going to the local pub or club for an evening, leaving a little worse for wear and generally regretting it the next morning. Just as weddings have evolved over the years, the hen and stag party has developed into a much more elaborate experience. This is an important moment to take some time out of your wedding planning and spend some quality time with your friends. So what do you do if you want something memorable for your hen or stag party? From the relatively normal to the slightly bizarre, below are some of our favourite ideas for celebrating your last few months of freedom with your friends. *note: all of these recommendations are personal, we haven’t been sponsored to mention anyone, we just genuinely think these are fab places to go. Why limit your party to a day? Make it a weekend. Book a cottage, hotel, canal boat or whatever suits you and make a weekend of it. It will save on the hassle of timings and makes it worthwhile getting everyone together, particularly if they are spread out across the country or globe! Push the boat out and have a private dining experience at a 5 star hotel. 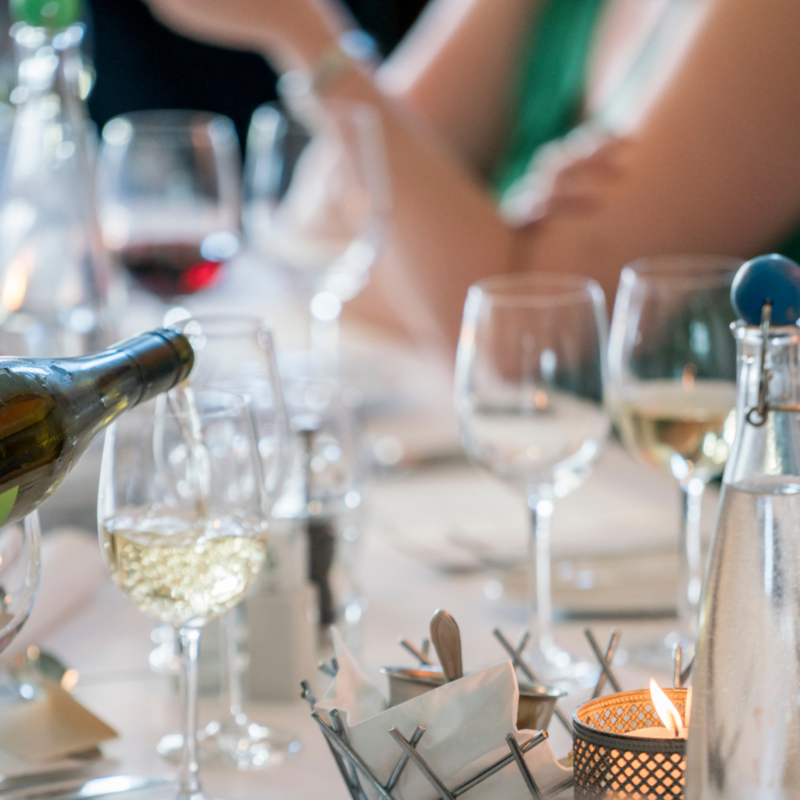 Unbelievably luxurious, nothing beats good food, excellent wine and great company. It will also make you feel more grown up and sophisticated than anything else on this list. What could bond together your group more than learning a new skill and getting to eat the end result? Learn to make your own chocolate truffles, for that last little treat before the wedding diet begins. Maybe you’ll save one for your partner… (nope, all mine). If you’re already on a fitness regime for your wedding or are more interested in cleansing mind and soul, perhaps a wellbeing retreat is for you. Think yoga and meditation, healthy eating and fitness classes galore. You’ll arrive feeling stressed about your wedding plans and leave feeling like you can tackle anything. This is a hen party classic, but it shouldn’t be limited to women only (my hubbie loves a spa). Nothing prepares you for the final few weeks of wedding prep like a spa day/weekend. Relaxing massages, soothing saunas and a bubbly jacuzzi - who could say no?! Even if this isn’t your idea of the perfect hen or stag party, consider having a spa day with your partner or bestie before the big day. There’s no better time to be fussed over and you’ll emerge glowing. This might be a new one for some of you, but don’t switch off, we’re serious. Alpacas are gentle, fluffy animals and I can honestly say there is nothing quite like taking an alpaca for a walk. They are also seriously cute and love cuddles - what more could you want! 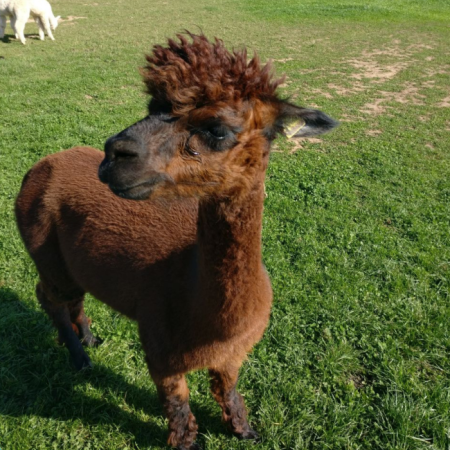 There are lots of alpaca farms offering group walks as the popularity of these adorable animals has taken off, some also offer an afternoon tea for you to enjoy once you’ve finished the walk. It’s definitely different and something your group won’t forget in a hurry! We’re back to learning a new skill and this one is wedding related. Get your group of friends making flower crowns or their own bouquets. You don’t have to use them for the wedding, although that would be a lovely touch wouldn’t it? You can all be crowned floral kings or queens for the day and accompanied by a glass of bubbly this can be a lot of fun. Again, this one is a little out there. It is however hilarious. This is a 5k run, but over inflatable obstacles. Like Total Wipeout or It’s a Knockout but less competitive and completely run at your own pace. I can personally vouch for this one, I made my hen party do this (including my future mother- in-law!) using the power of ‘you can’t say no to the bride’. Everyone loved it, and I’ve since had requests to do it again! Nothing beats watching one of your bridesmaids get stuck on an inflatable hurdle. I would recommend pairing with a spa break for tired muscles or a cocktail making masterclass to forget what’s just happened! So there you have it, our list of less than conventional hen/stag party ideas. This list isn’t exhaustive, there are lots more brilliant ideas out there! 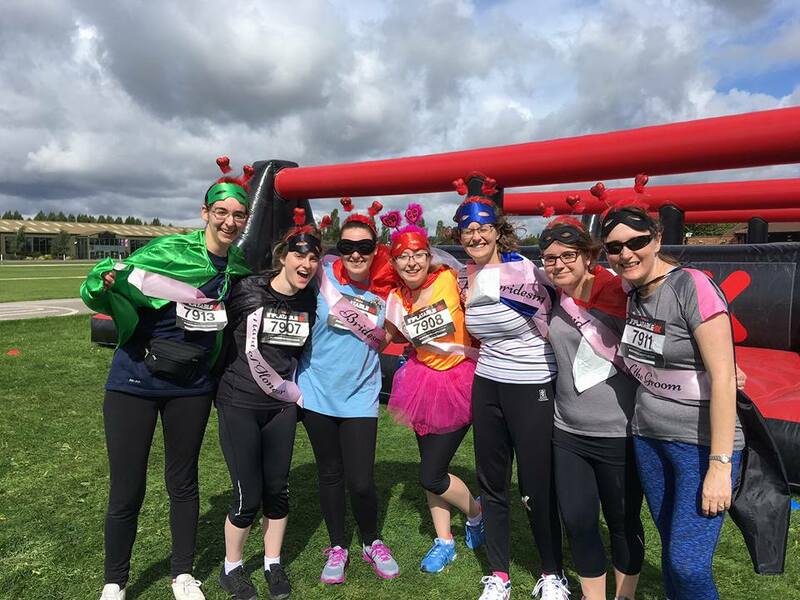 Even if you aren’t having a hen or stag party, these fabulous for just getting your friends together or spending some time with your partner. Please post your ideas or recommendations in the comments and we hope you all have a great hen/stag party! Toastoworthy Events are wedding and event planners based in the East Midlands. We believe that everyone deserves a helping hand with their wedding day.